Sponsored by the S.J. Quinney Law Library. Funding for digitization provided by the Institute of Museum and Library Services Library Services and Technology Act, administered by the Utah State Library. Machine-generated OCR, may contain errors. Wallace Calder; attorney for appellant. Charles DeMoisy; attorney for respondent. Brief of Respondent, Monaghan v. Alexander, No. 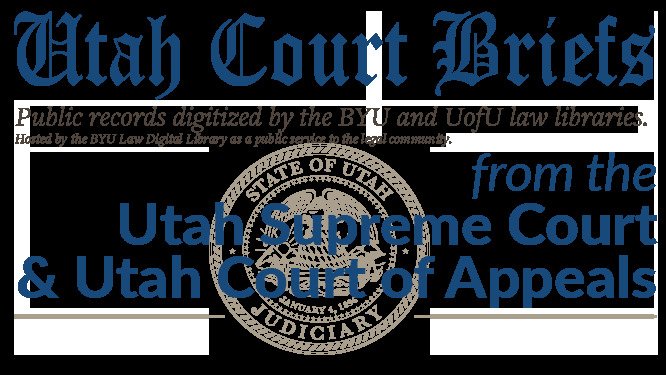 4926 (Utah Supreme Court, 1929).